The True Gossip Home / joe jonas ashley greene meeting chicago august 6 7 8 9 2010 picture thetruegossip mary nelson / EXCLUSIVE: MEETING THE JONAS BROTHERS...AGAIN! 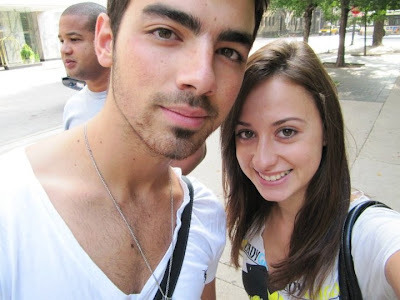 EXCLUSIVE: MEETING THE JONAS BROTHERS...AGAIN! 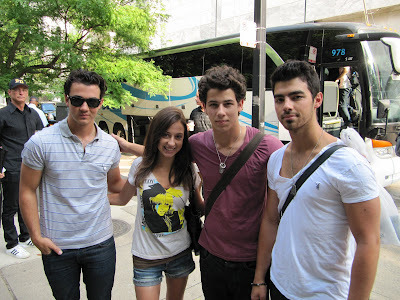 On August 6th, I met the Jonas Brothers for the second time. This time was even better than the first, because I talked to Joe about TheTrueGossip.com! We also talked about the GaGa concert that I was going to. Nick and Kevin were so sweet! I love them all. The video below is a segment from E! News about Joe and Ashley dating.